Creating a healthier South Burlington community through chiropractic care. 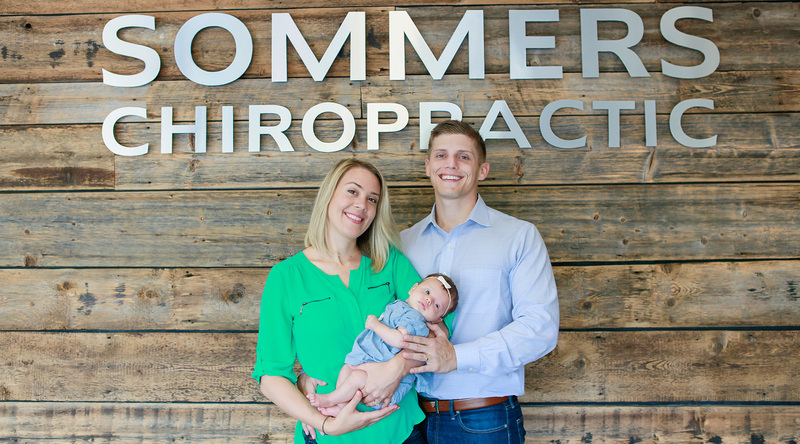 Welcome to Sommers Chiropractic where we focus on setting people free from their current health conditions so they may live their lives to their fullest potential. We assist people in obtaining their optimal functioning level by offering cutting-edge chiropractic corrective care through a customized health plan. People seem to look outside of themselves for the answer when they already have an innate intelligence working to heal them from the inside. You don’t need to take medications to have more energy, to sleep better or to feel better – with a clear nervous system your body and your life can be better. We are on a mission at Sommers Chiropractic to help create the healthiest community in the world right here in the South Burlington area. We envision a world of health and healing, filled with communities where hospitals are empty and children are living drug free lives. We believe that education is key to the healing process – in helping families and children to live healthy, vibrant lives – and that with every specific, scientific adjustment you are getting better. Our goal is to see ALL people living healthy lives full of purpose, and we hope you will join our mission!